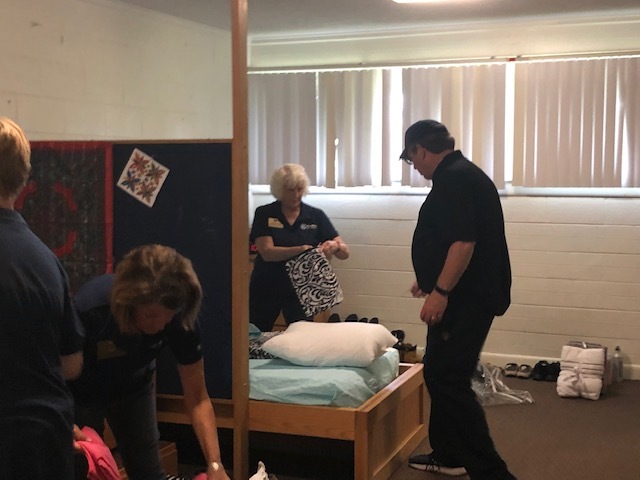 Kiwanis Clubs of Carolinas District across the region met at the Boys & Girls Homes of North Carolina at Lake Waccamaw on Saturday for the annual Kiwanis One Day. 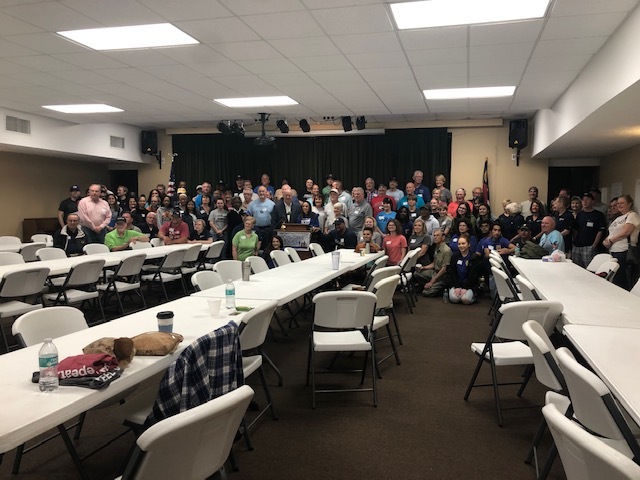 Mary Winfree, the District Trustee for the Elizabethtown Kiwanis Club and other surrounding clubs welcomed the large group. 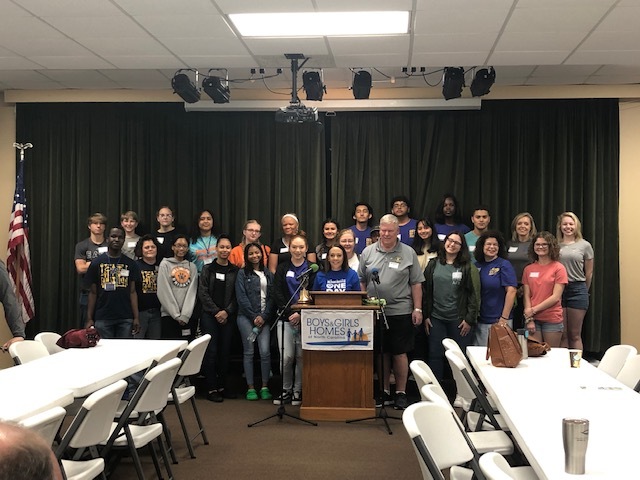 There were an estimated 20 clubs represented with about 90 people present affiliated with the Kiwanis, Circle K, and Key Clubs. 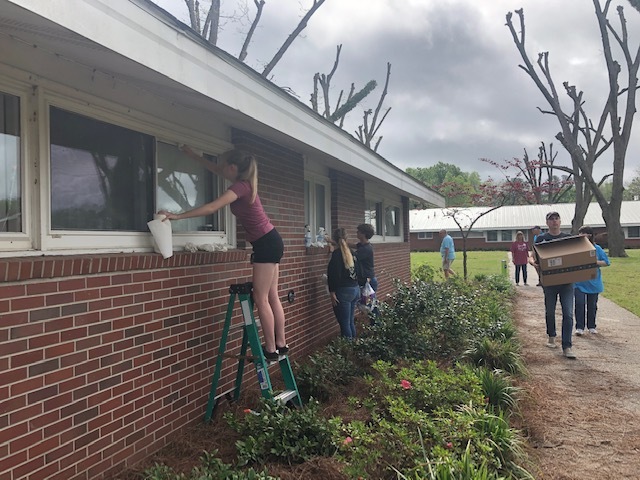 The local Elizabethtown Kiwanis and East Bladen Key Clubs’ members were in attendance. 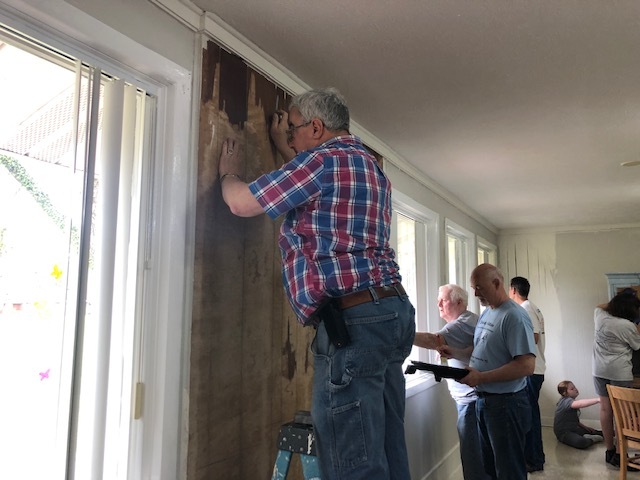 Work repairing and decorating the Kiwanis Cottage on the property was the purpose of the event. 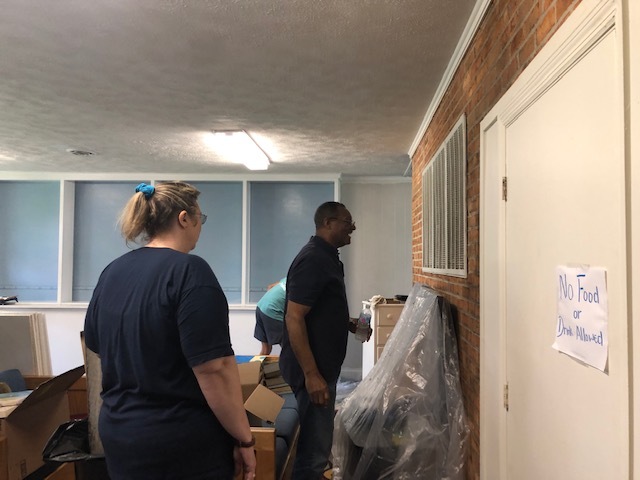 Before the work started the group gathered at the church’s fellowship hall on site and heard statements from leadership in the club. They reminded the club members of the purpose for their One Day. 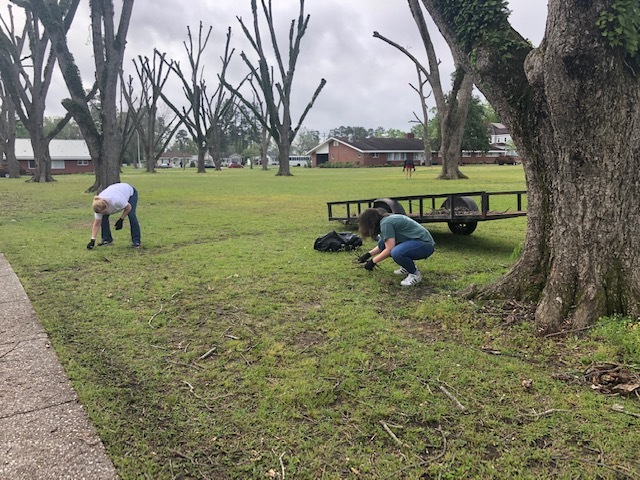 Gary Faircloth, President of the Boys and Girls Homes said the date was fitting for the work day because April is Child Abuse Awareness month. He told the audience, a child is abused every 10 seconds. 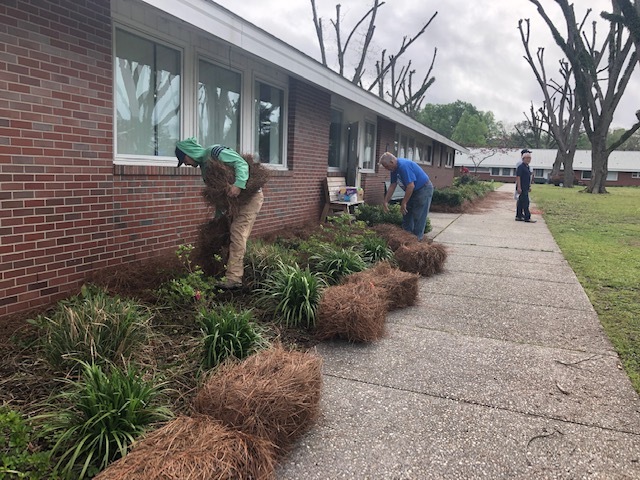 Faircloth thanked the club members for all their efforts. 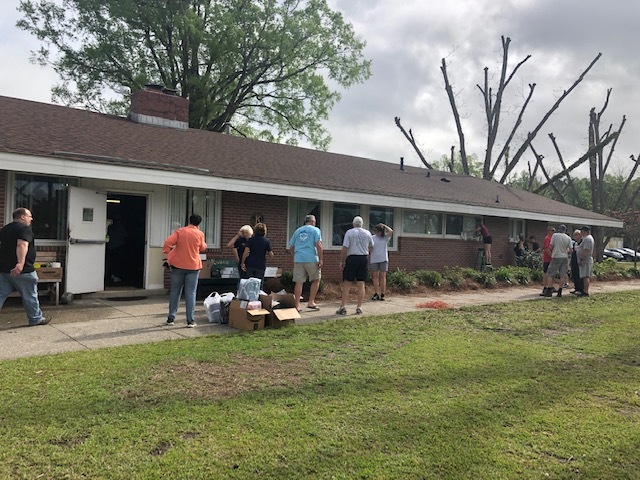 The Carolinas District of Kiwanis International became involved in the support of the Boys Home in the fall of the 1961. 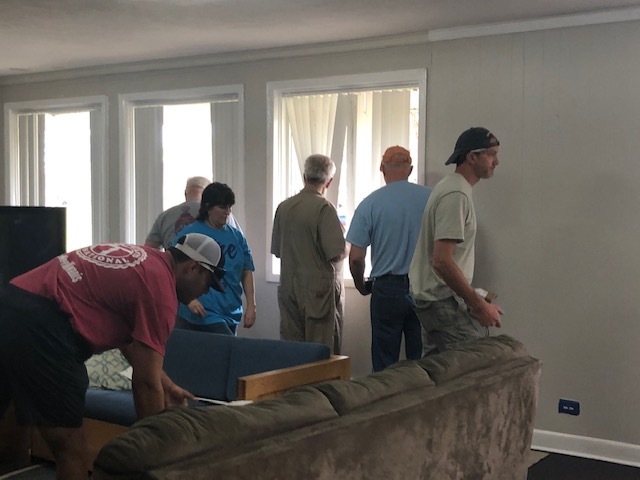 The district has been involved assisting with the homes every year since. 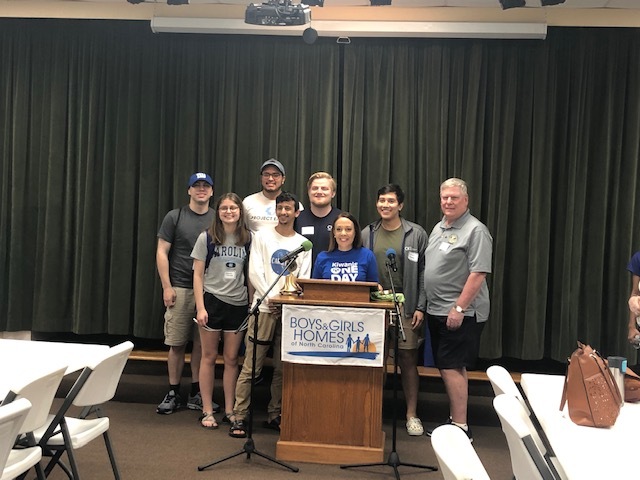 The Kiwanis cottage was built in 1964 according to Gary Faircloth, President of the Boys and Girls Homes. Hundreds of children have been through the cottage. 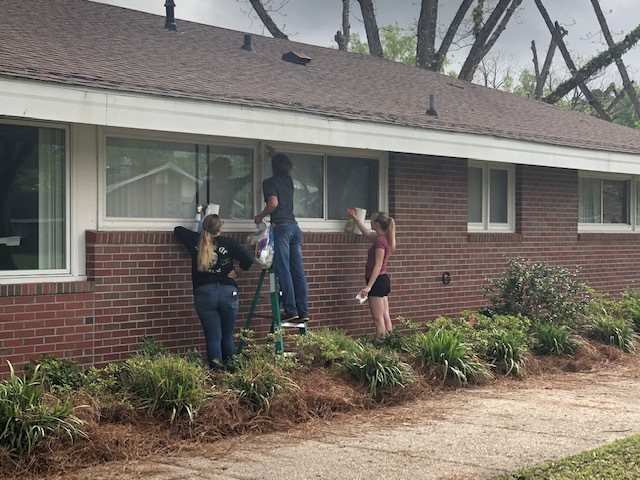 Saturday the club members painted, washed windows, cleaned up debris, landscaped and decorated in and around the Kiwanis Cottage. Anyone wanting to assist the Boys & Girls Homes of North Carolina can show support in other ways. Donations may be made of clothing and/or household items to be used in the Kiwanis Cottage or sold in the B&GH’s Country Store. A food drive to stock their shelves would also be helpful. 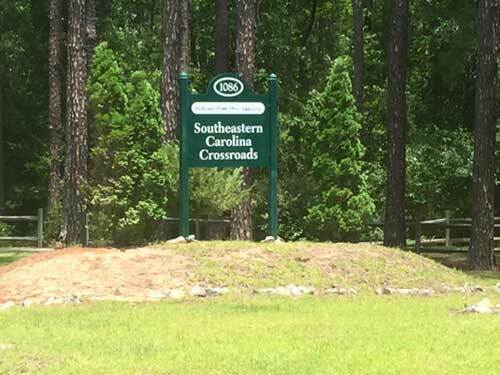 Monetary donations may be made by mailing checks payable to Boys and Girls Homes of NC to P.O. Box 127, Lake Waccamaw, NC 28450.